Can Maria Wenda be considered a loving mother if she teaches her children to hate others? In West Papua many children from different ethnic groups are most friendly with other children surrounding them. They would express empathy amongst friends, the purity of childhood without worrying about the life which surrounds them and only one thing a child understands in a childhood life and that should only be “child’s play”. 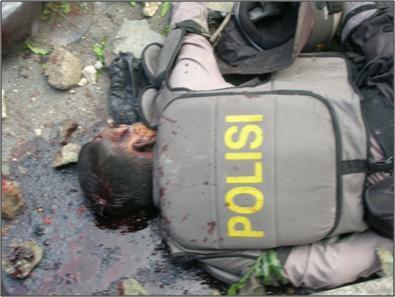 Free Papua Organization (OPM) have killed a police officer near the The U.S. company Freeport-McMoRan’s gold and copper mine in the most-eastern Indonesia’s province, Papua. Indonesia Home Minister Gamawan Fauzi has said that the government will evaluate the special autonomy status of Papua. The evaluation team will consist of officials from different ministries and the evaluation result is expected to be completed by the end of December. “The result will be issued in early January 2012,” Gamawan said in Papua on Wednesday (07/12). 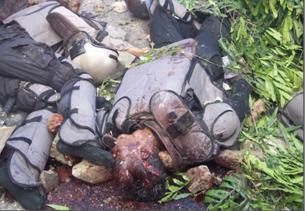 WARNING, DISTRESSING PHOTO: Please, send to your media and representatives‏. 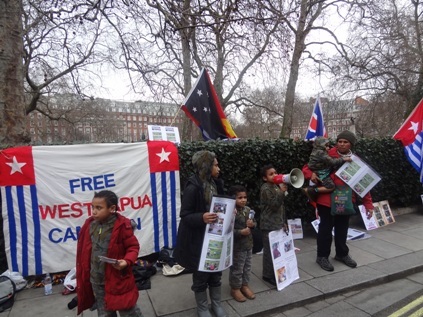 Papuastory urges Indonesian Government to Investigate Brutal Killing of Papua Local Policemen by Free West Papua separatist terrorism. 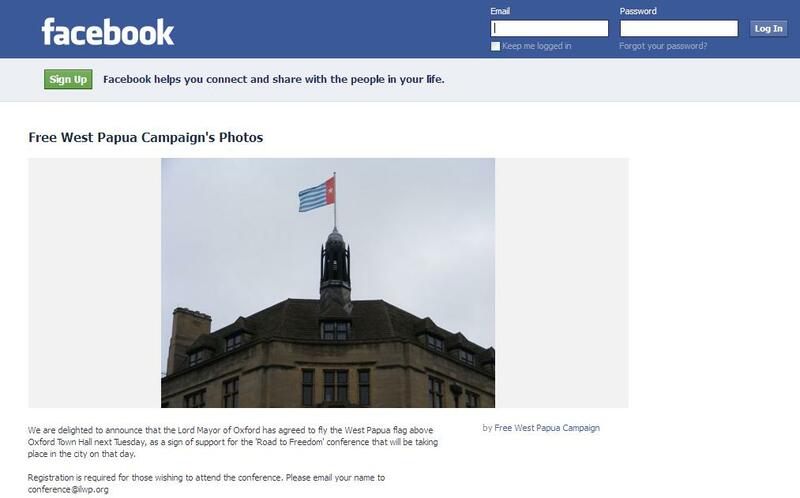 Thanks to Oxford City Council for supporting the brutal killing in Papua and West Papua every 1 December.